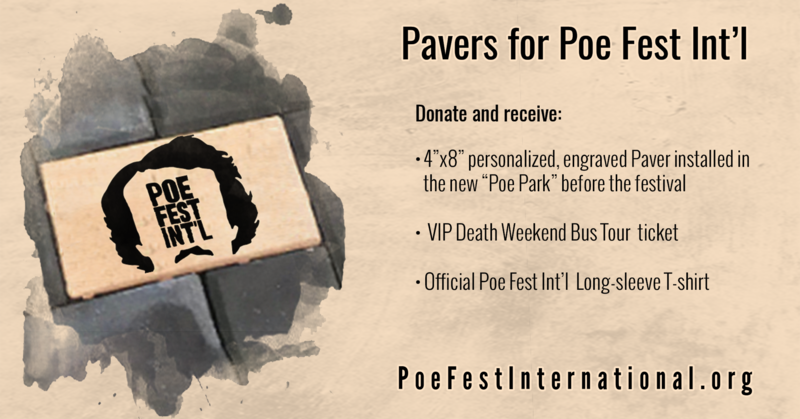 Save the Date: 2019 Poe Fest International is October 5 & 6, 2019. 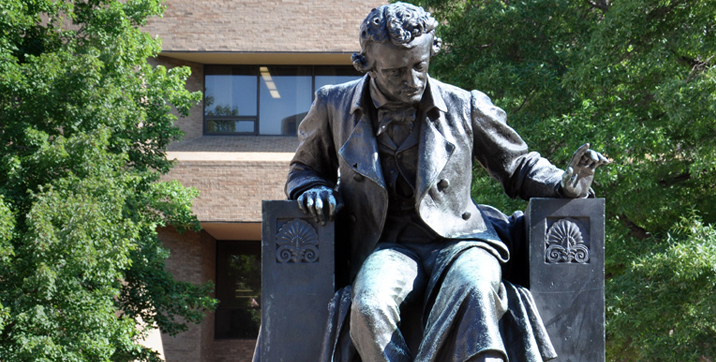 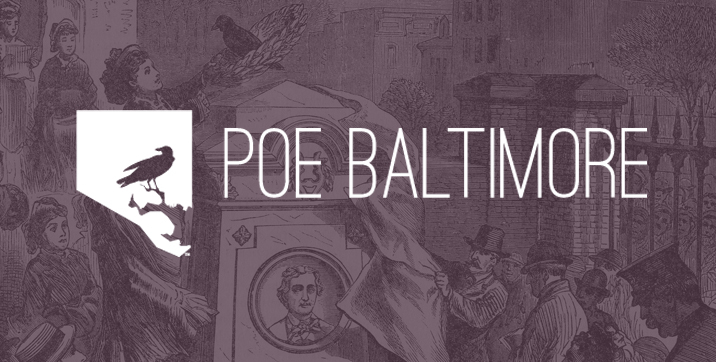 A new honor celebrating Edgar Allan Poe's enduring legacy in the arts. 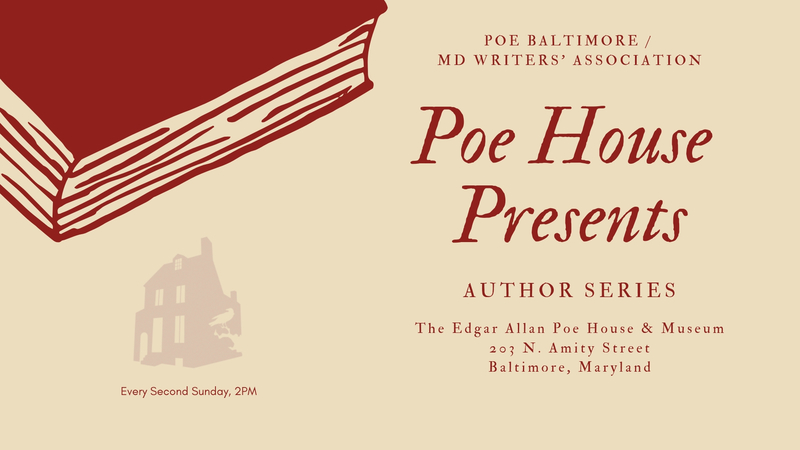 Presented by Poe Baltimore. 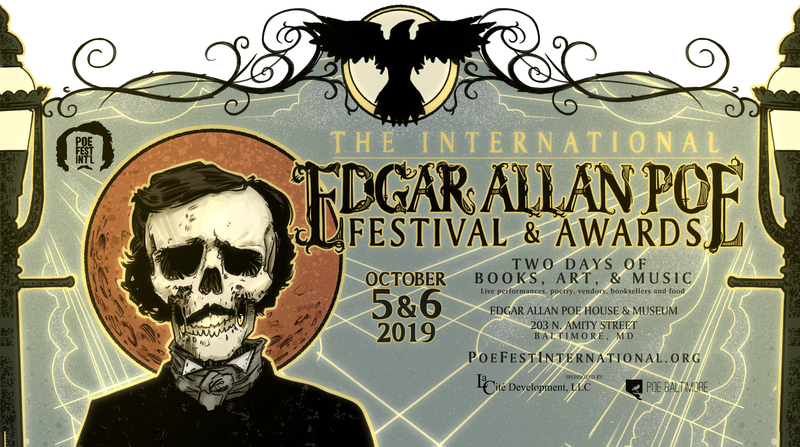 Deadline to enter is May 30!